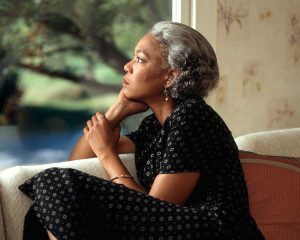 Why Do I Need to Continue my CPAP Therapy? According to several studies in the field, millions of Americans are struggling with Obstructive Sleep Apnea. This is a condition in which there are blockages in the patient’s upper airways, and the airflow is restricted. Patients wake up suddenly with a sensation of choking, and they are gasping for their breath. The throat muscles should normally remain open while sleeping, but patients with OSA experience breathing obstructions very frequently. Obstructive Sleep Apnea patients stop breathing even up to 15 or more seconds during each apnea episode. Physicians typically prescribe the use of a CPAP – or Continuous Positive Airway Pressure- device which delivers a Continuous Flow of pressure to keep the airways open. The patient gets enough pressure to maintain open airways and he can sleep without disruptions. One of the leading causes for Sleep Apnea is obesity but the regular use of CPAP therapy and a healthier dietary intake will help restoring the balance. Some obese patients who used CPAP therapy and lost considerable weight during a certain amount of time actually noticed that symptoms got fewer and less recurrent and the quality of their life improved considerably. CPAP is a non invasive, extremely efficient therapy for Sleep Apnea. Your physician will appoint the type of CPAP device that you need and the Flow setting that is required to offer you the best therapy. Unfortunately, there are some patients that give up using CPAP therapy after a while. They notice the beneficial effects, but they will simply discontinue using the device. Within as little as 3 days from discontinuing CPAP therapy, the problematic side effects can return. CPAP therapy is non invasive, efficient and cost effective. 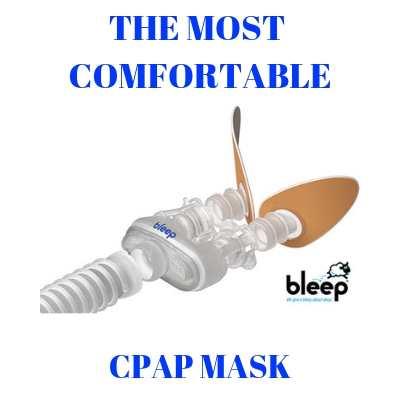 Considering all these important factors, it is definitely worth committing to CPAP therapy at home for the sake of better health within a few weeks only. perhaps I do not have the mask tight enough? The air being forced into my nose gives me the sensation of being suffocated. There’s huge drafts of air coming from above the nose (and into my eyes) and out of the top, above my head. I can lie still and breathe with the machine for 4-5 hours, but I do not sleep.. I may nap for 15-20 minutes, but ‘real sleep’ is impossible. When I finally remove the mask, I feel agitated, and it takes me an hour, usually, to calm enough to fall asleep. But when I finally do fall asleep, I sleep soundly. It sound to us that you have been measured incorrectly for your CPAP Mask. A good CPAP mask should not have to be tight on your face and should not leak at all. As for your pressure issues I would say maybe the starting pressure is to low for you. This can be increased with minor adjustments to your CPAP machine. Please call us if we can assist you.